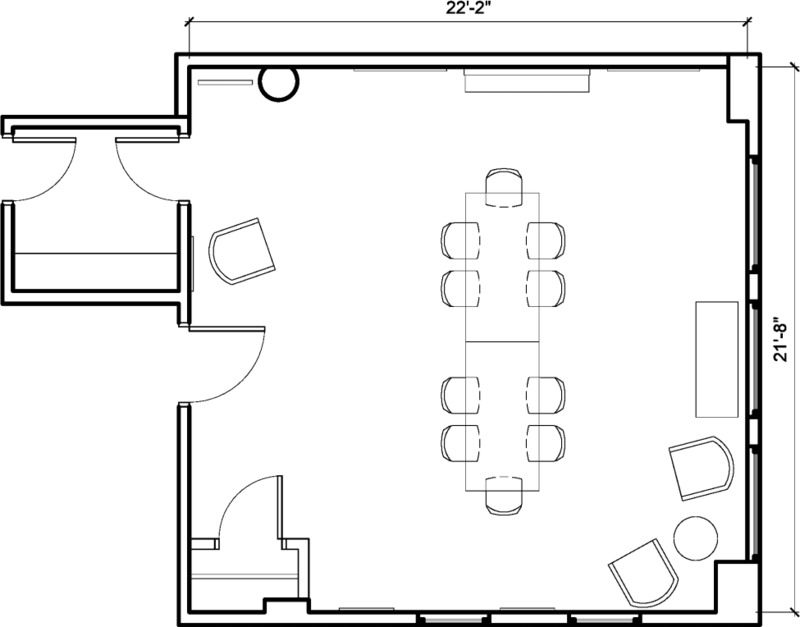 This beautiful Flatiron space has seating for 10, a whiteboard, a flatscreen TV and a comfortable nook in the corner to do your best brainstorming. With natural light streaming in from two sides of windows, you're sure to be inspired. There is street construction that may be disruptive during your reservation. We apologize for the inconvenience. This building requires that all guests be registered with security prior to them arriving. An email will be sent out shortly after the booking is created, requesting a list of all guests. A government issued ID is needed to check-in at the front desk. Small catering can be accommodated at this location, but large catering deliveries require a COI.